Business cards- everyone has them. 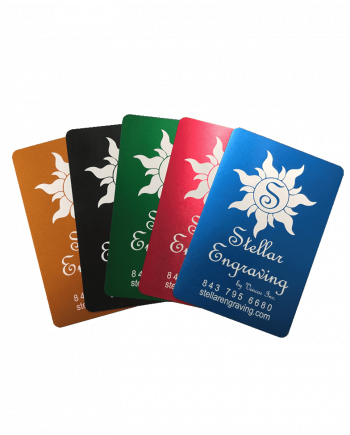 Why not make yours stand out with metal cards? Give people something to remember you with.